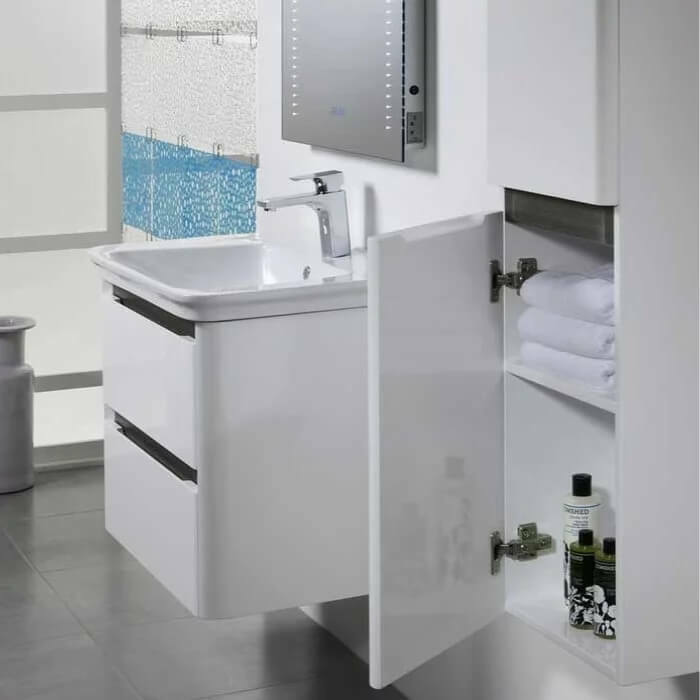 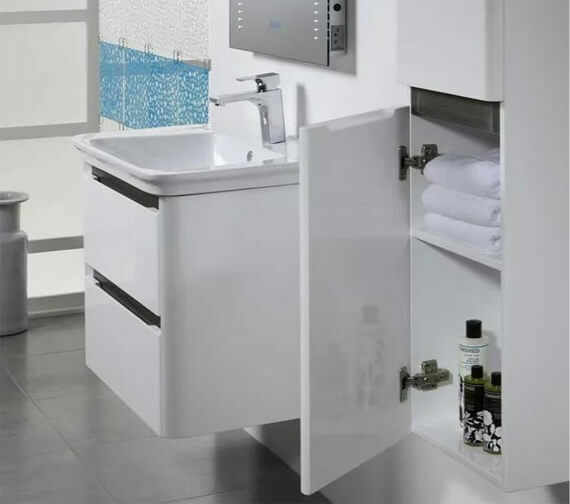 The Tavistock Equate Wall Mounted 2-Drawer Unit with Basin is beautifully and durably constructed from remarkably high-quality materials and via the absolute best in manufacturing techniques. 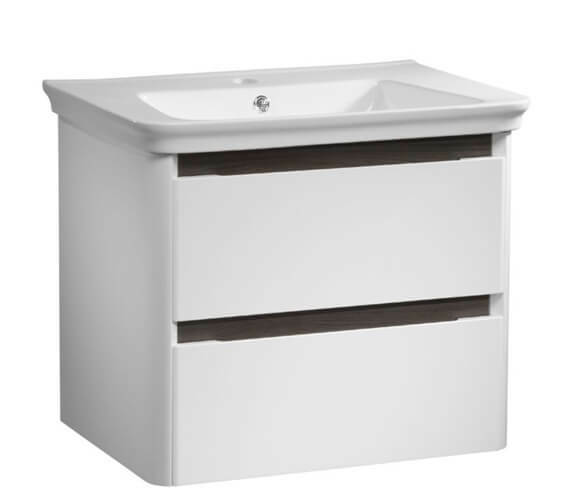 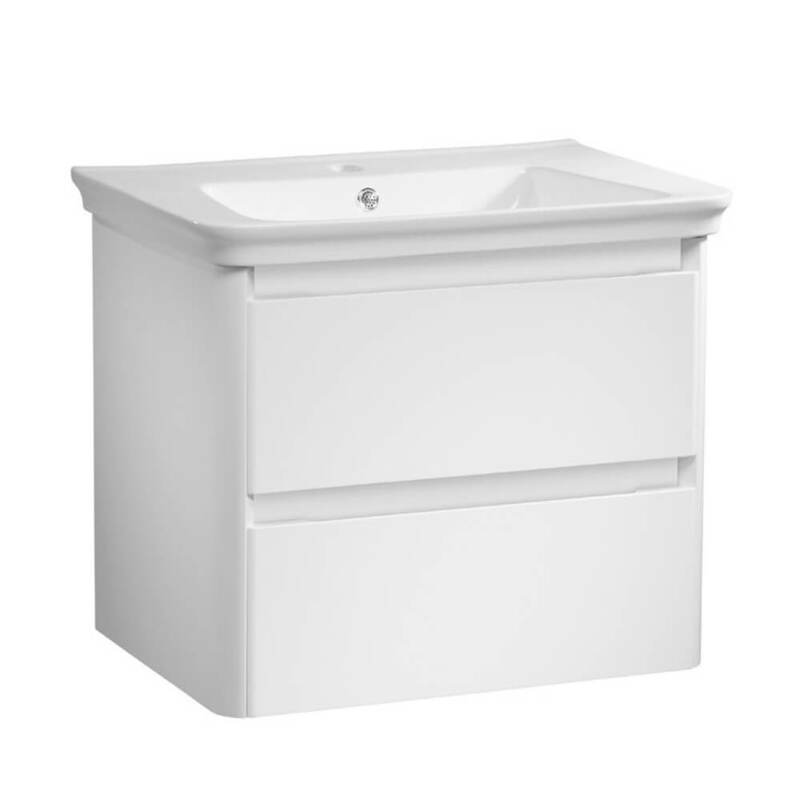 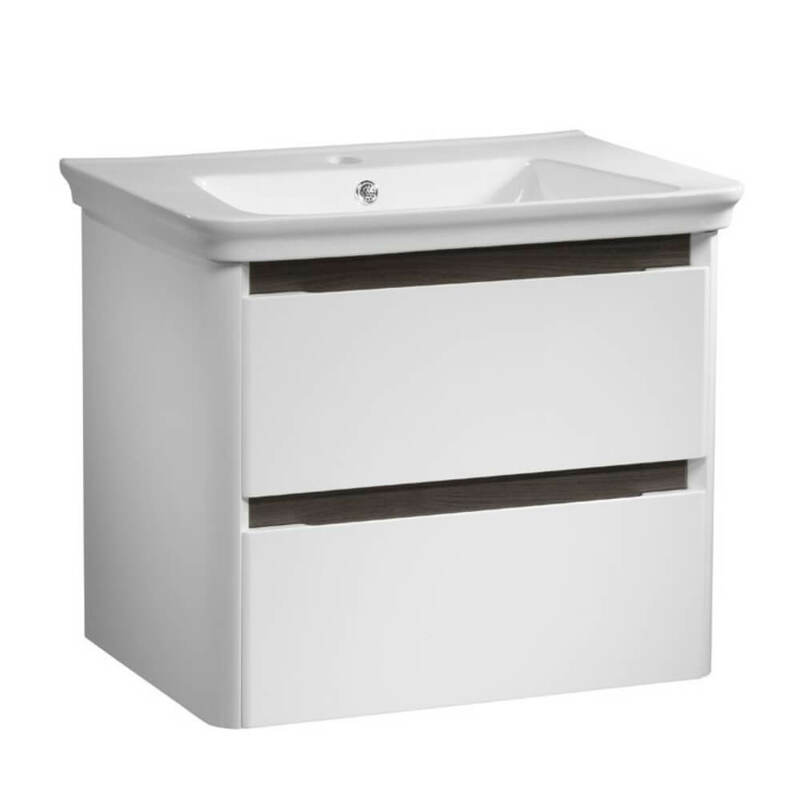 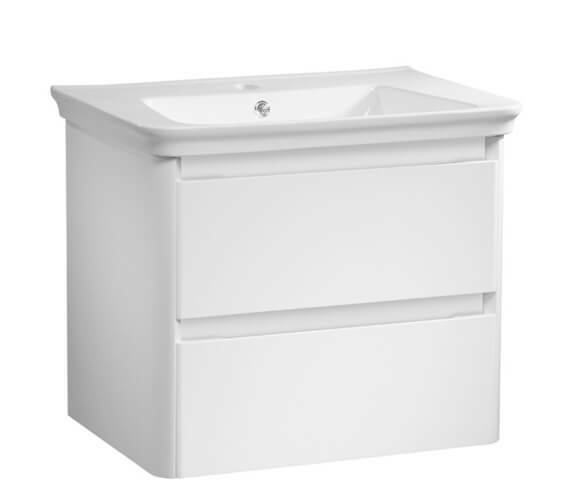 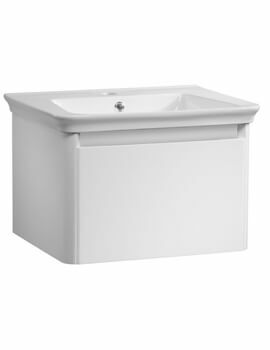 A set-up that includes a basin as well as a vanity unit beneath it, the vanity is created from a stylish and sturdy MDF material on bottom and ceramic material on top and does not include the tap or the waste shown in the accompanying image. 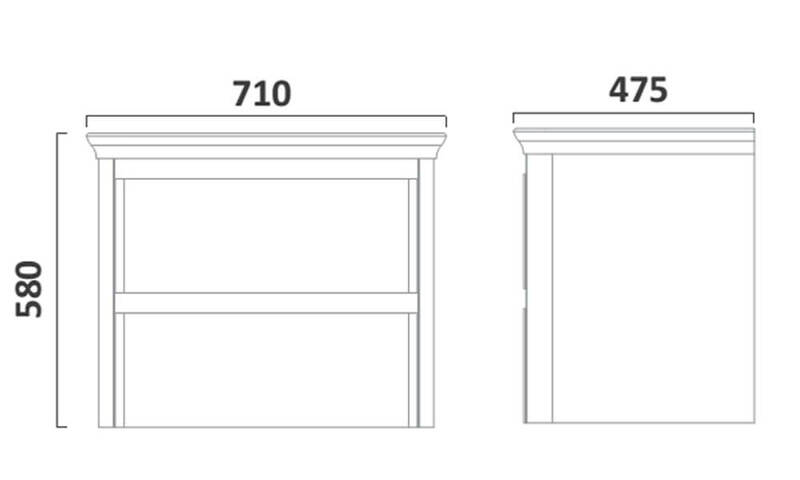 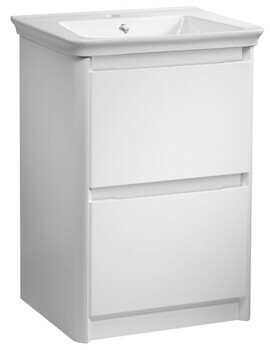 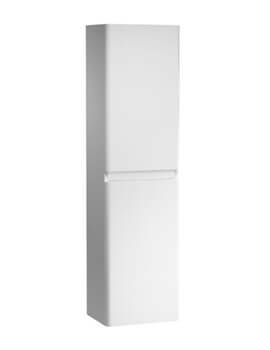 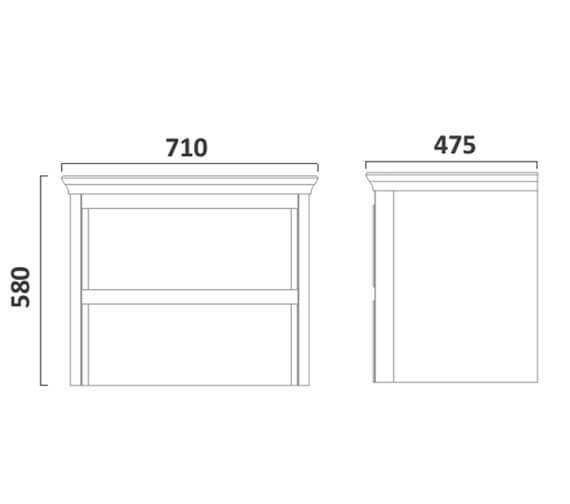 An impressive, dual-drawer design, it also features soft-closing functionality.